You won’t find it on any election calendar, but the census that ended today in Bosnia and Herzegovina amounts to the most important election in the country’s history since emerging from the brutal war that resulted from the breakup of Yugoslavia in the early 1990s. The current governing structure of Bosnia and Herzegovina is a mess — the country remains divided largely on the lines of the Dayton Agreement from 1995, and a tripartite government more or less guarantees power to each of the country’s three main ethnic groups — Bosniaks, Serbs and Croats — even while the country itself remains divided between the Federation of Bosnia-Herzegovina (51% of the country) and the Serb-dominated Republika Srpska (49% of the country). That governance framework effectively ended the gruesome fighting and ethnic cleansing that upended not only Bosnia and Herzegovina, but the entire former Yugoslavia two decades ago. 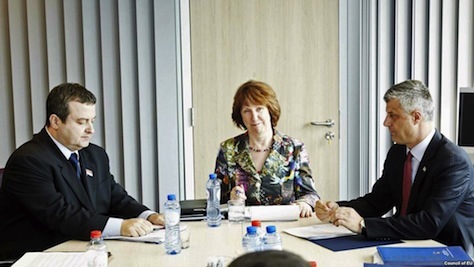 But it’s a governing structure that has inhibited the country’s political and economic development to the point that the Dayton-era mechanisms have been denounced by the European Court of Human Rights and EU leaders are demanding fundamental constitutional changes in order to begin talking seriously about the accession of Bosnia and Herzegovina to the European Union. Into this volatile mix comes this month’s census, which began on October 1 and will officially conclude today. The census attempts, for the first time in over two decades, to provide an accurate count of the country’s various ethnic groups — not just its Bosniaks, Serbs and Croats, but the country’s other minorities as well, including the country’s Jewish, Roma, Albanian, Hungarian, Montenegrin, Ashkali, Slovenian, Slovakian and so on. 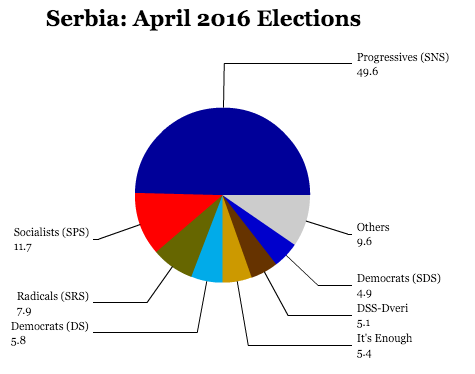 That represented nearly a complete reversal from 1948, when Serbs numbered around 44% and Muslims numbered around 30%. 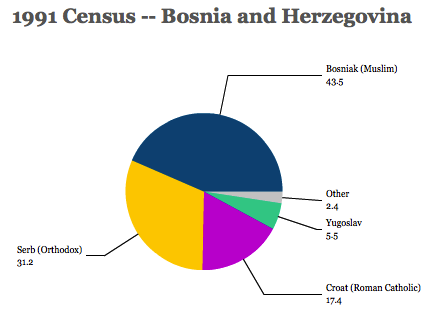 The current census, which was originally scheduled to be conducted in 2012, asks each person to identify three attributes — their ethnicity, their language and their religion, each of are highly correlated in Bosnia and Herzegovina. Ethnicity in the country breaks down largely on religious lines — Bosniaks are predominantly Muslim, Serbs are predominantly Serbian Orthodox and Croats are predominantly Roman Catholic. A 2008 estimate by the Bosnian-Herzegovinian state statistics office found that 45% of the country is Muslim, 36% is Orthodox and 15% is Catholic, setting a baseline for what we might expect the 2013 census to establish more formally in terms of ethnicity. While all three ethnic groups essentially speak the same, mutually intelligible Serbo-Croatian language, there are standard ‘Bosnian,’ Croatian,’ ‘Serbian,’ and ‘Montenegrin’ varieties of the language. That means that political leaders from within each of the country’s three dominant ethnic groups are pushing hard to maximize turnout, lest one group’s numbers fall behind with constitutional reform likely to come in the years ahead — ethnic leaders want to enter constitutional negotiations from as strong a standpoint as possible vis-à-vis the other ethnic groups. Even Croatia’s government has taken an aggressive interest in the survey by urging Bosnian Croats abroad to vote. Between 1974 and 1993, Bosniaks in Yugoslavia were permitted to identify their ethnicity as “Muslim.” After the war broke out, they adopted the term “Bosniaks,” a historic name dating back to Ottoman times. 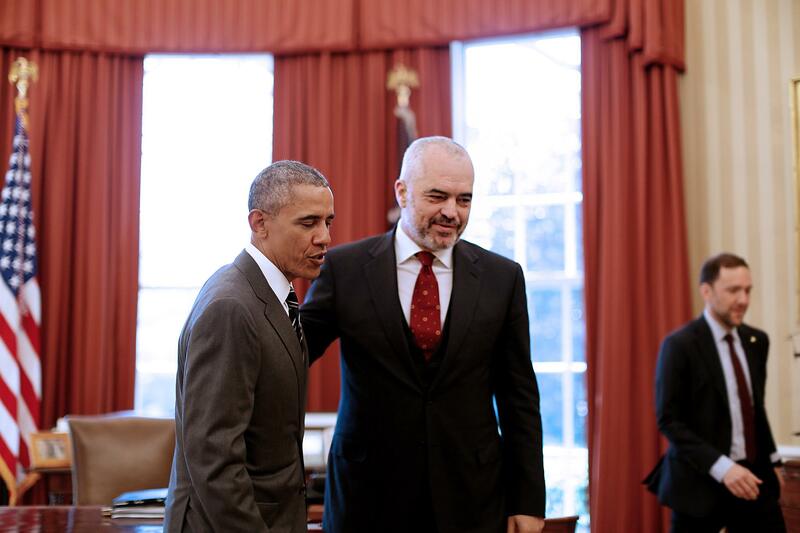 But many Bosniaks are themselves wary of the Bosniak tag, which they see as overly politicized. Some have said they will answer “Muslim” or “Bosnian” when asked about their ethnic identity, a prospect that has alarmed Bosniak political parties. Bosnia and Herzegovina featured the highest percentage of people who claimed ‘Yugoslav’ as their ethnicity in the 1991 census, which means that a large percentage of the country’s population could simply describe themselves as ‘Bosnian’ this time around. That could be especially true among the younger generation that wants to put the memory of the Bosnian war firmly in the past, even as bullet holes still scar the urban landscape and land mines still dot the rural, mountainous countryside. It’s far away from the Baltic States, but another peripheral European country — this one in the Balkans — also held parliamentary elections on Sunday. Milo Đukanović, the leader of the ‘Coalition for a European Montenegro’ (Koalicija za Evropsku Crnu Goru) looks likely to extend his coalition’s 23-year rule over the country, extending from before the time that Montenegro voted in a referendum in 2006 for full independence from a political union with Serbia. 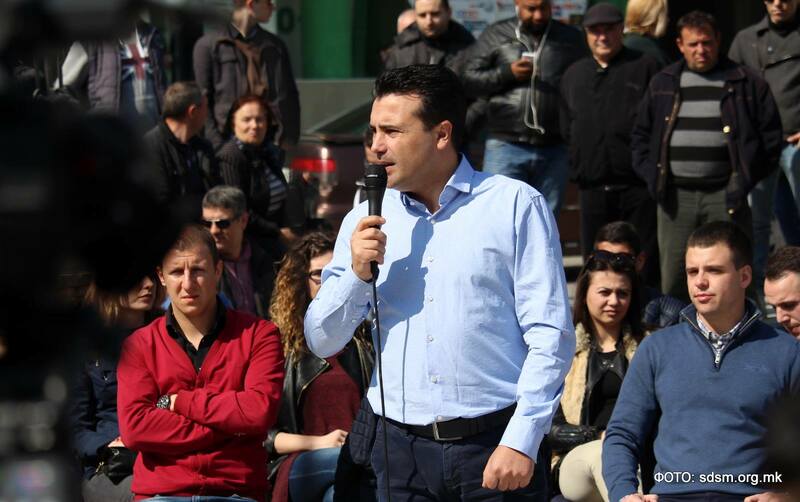 Broadly speaking, the election will not be a significant turning point for the development of more mature democratic or governance institutions in Montenegro, but will nonetheless guarantee the country’s slow move toward fuller integration into the European Union. The ‘European Montenegro’ coalition won around 45.4% of the vote, bringing it 39 seats in the 81-seat Skupština Crne Gore, Montenegro’s unicameral parliament. A conservative opposition ‘Democratic Front’ coalition, under the leadership of Miodrag Lekić, a former ambassador to Italy, won just 23.9% (20 seats). Although the governing coalition will be stripped of an absolute majority, it is expected to continue to govern with the support of regional legislators. 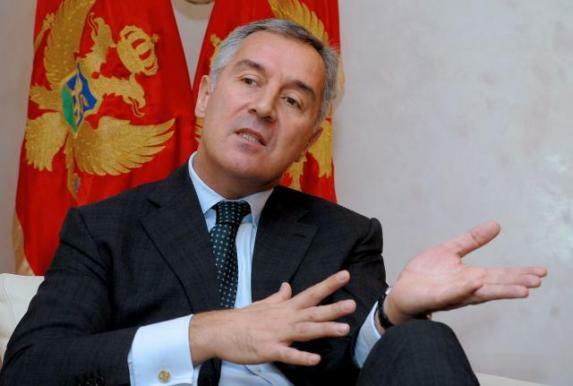 Đukanović himself is the leader of the largest party in the ‘European Montenegro’ coalition, the Democratic Party of Socialists (DPS, Demokratska Partija Socijalista Crne Gore), the successor what used to be the Montenegrin branch of the Yugoslav Communist Party. 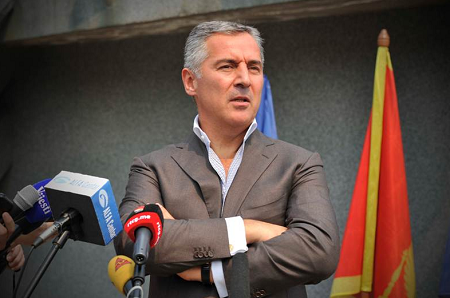 Đukanović has served as prime minister of Montenegro from 1991 to 1998, and again from 2003 to 2006 and 2008 to 2010. He served as Montenegro’s president from 1998 to 2002. 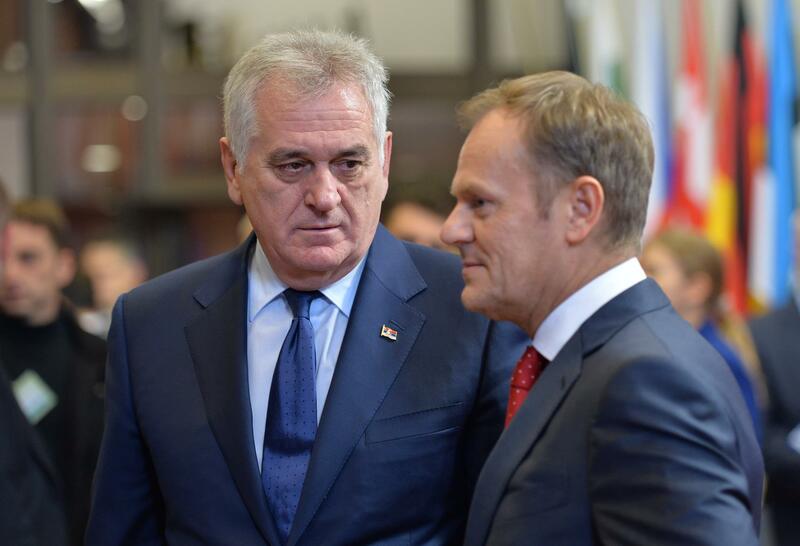 In that time, Đukanović has gone from a one-time ally of former Serbian president Slobodan Milošević to a full proponent of EU membership for Montenegro. 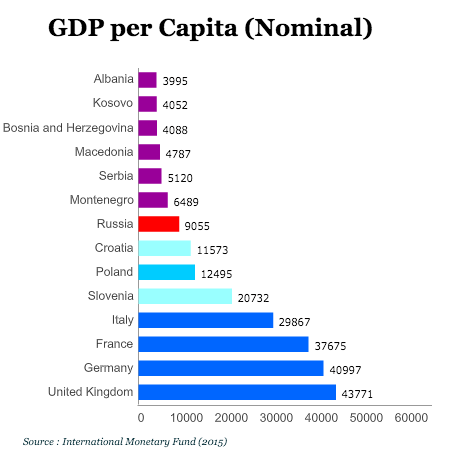 Đukanović broke with Milošević in 1996, amid the aftermath of gruesome ethnic-based in the Balkans in the early 1990s and began to pursue independence for Montenegro, a small country of just 625,000 people that’s nudged on the Adriatic and borders Croatia, Bosnia and Herzegovina, Serbia, Kosovo and Albania. 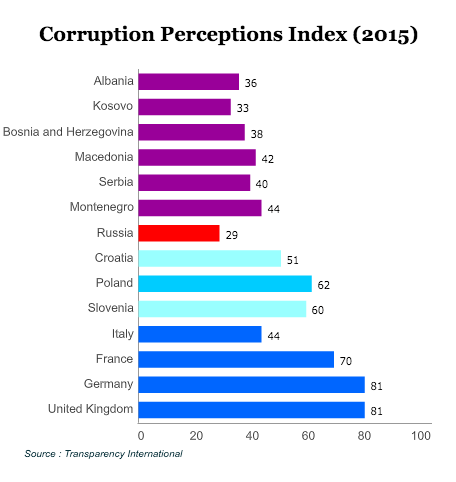 Montenegro seems very likely to follow Croatia into the European Union (Croatia is set to acceed on July 1, 2013), and it is significantly further along in its own accession process than either Serbia or Bosnia and Herzegovina. Đukanović stepped down in December 2010 when the EU granted Montenegro official candidate status, and a new government headed by former finance minister Igor Lukšić was appointed. In Lithuania, the largest of the three Baltic states, voters go to the polls today for the first of two rounds to select new members of the 141-seat, unicameral Seimas. Today, voters will elect 70 members by proportional representation; the other 71 members are elected directly in individual districts — in each district, however, if the winning candidate doesn’t surpass certain hurdles, the top two candidates will face off in a runoff on October 28. Polls show the center-left Social Democrats and the more populist, pro-Russian Labour Party leading polls, with the governing center-right, Christian Democratic Homeland Union trailing far behind. In Montenegro, Milo Đukanović and his Democratic Party, are the leading party in the long-governing Coalition for European Montenegro. 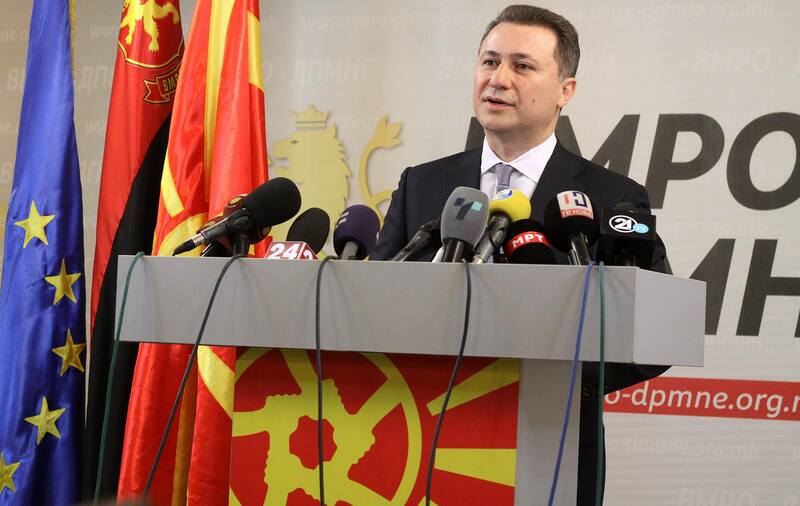 Đukanović, who has been at the center of Montenegrin politics for the past 23 years, was set to extend his party’s rule, despite a united opposition from an umbrella ‘Democratic Front’ coalition.